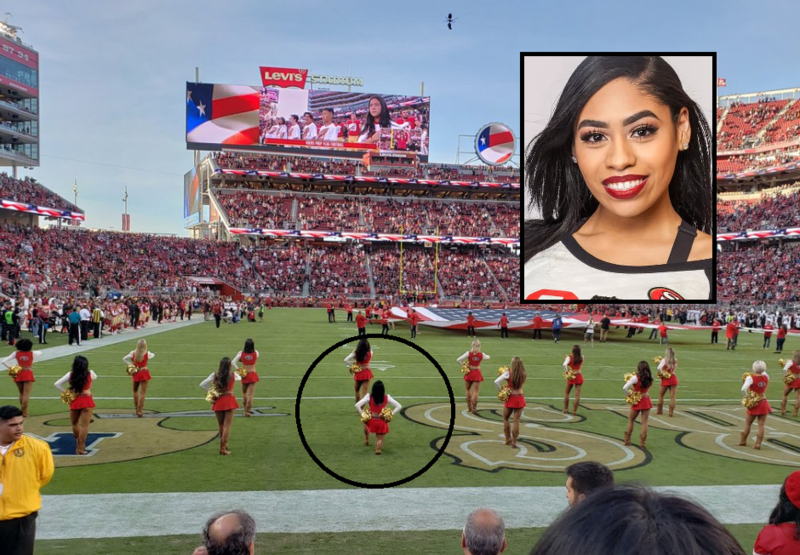 A cheerleader for the San Francisco 49ers was spotted kneeling during the playing of the American national anthem just before the game against the Oakland Raiders. It is the first time that a cheerleader of the National Football League kneeled to protest against racism and police brutality towards African Americans. The fact was made known through a tweet that went viral. In the picture accompanying it the kneeling of the woman is clearly visible in comparison to her colleagues. She is sitting on one knee just as the game is about to kick off. 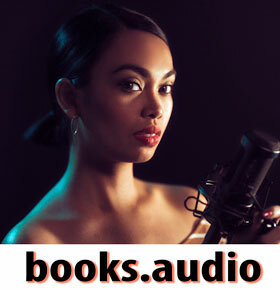 She has been identified today as Ms Kayla Morris, from Antioch, California and is said to have been a member of the Gold Rush cheerleading team for two years. Kneeling during the playing of the national anthem has become a protest towards racial inequality and police brutality and points out the kneeler’s sympathy for the black lives matter movement. Ms Morris is the first NFL cheerleader to kneel even though five cheerleaders of the University of Kennesaw State already kneeled before her in 2017. NFL-player Colin Kaepernick was the first in 2016 to kneel, and the consequences for his career since are well known; No club dared to offer him a contract, and the NFL viewing numbers declined as the league decided not to deal with the issue. Mr Kaepernick was offered a Nike contract in September to promote their newest marketing campaign. The San Francisco 49ers have not yet reacted to the action of their cheerleader. Incorrect, their have been gold rush cheerleaders kneeling since last year. This is just the first time the media has picked up on it. If they hate this country so much… Why the hell do they stay. Oh yeah, because we tolerate them, as we tolerate freedom of speech & expression. Yet they only tolerate one side & seek to drown out & censure pro God. gun & American values. Added to the fact they cannot make a paycheck anywhere as big, anywhere else. I think the kneeling is nothing but a slap in the face of America. These protesters against the United States are doing the communist work for them.